In order to prepare for shipping to Hawaii or moving to Hawaii, you will need to determine the size of your shipment. This page will provide you with some tips on how to measure your shipment. The same measuring standards apply if you are shipping from Hawaii or moving from Hawaii to the mainland. To determine the cubic feet of your shipment, you put all your goods in a pile, stacked as nicely as possible, and you then multiply the width by the length by the height. For example, if, taken as a whole, your goods amount to 2 feet by 3 feet by 5 feet, you multiply 2x3x5, which gives you 30 cubic feet. 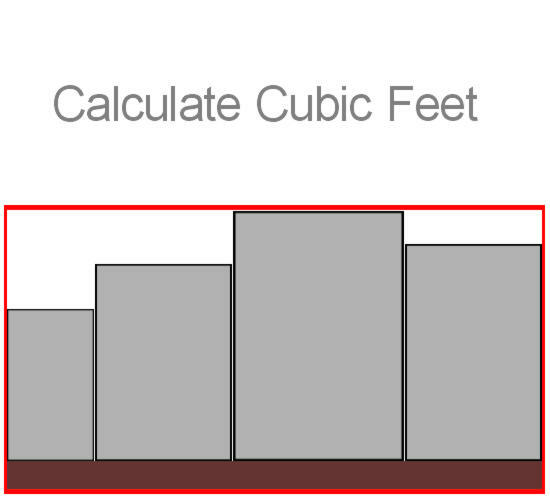 Some organizations refer to cubic meters instead of cubic feet. 1 cubic meter is equivalent to 35 cubic feet. Please note that some items, such as bulky furniture, can be exceedingly difficult to calculate. We suggest that in lieu of attempting to calculate the dimensions of your items yourself, you instead fill out our inventory calculator. Our inventory calculator allows you to submit a list of items that you wish to ship. The results of the inventory calculator can automatically by emailed to you. Make sure you leave the box “A copy of the inventory form will be emailed to you automatically unless you un-check here” checked, and then check your email account. The results of the inventory calculator should have arrived in your inbox. This process can sometimes take a few minutes. This will tell you the approximate total cubic feet of your shipment, so that you can get an idea on how much the move will cost. If there is an item that you want to ship, but the item does not appear on the inventory calculator, please tell us the name of the item in the “Comments” box on the inventory calculator form. When we ship a Less than Container Load (LCL) shipment, oftentimes we will place the items onto a pallet. To calculate your actual cubic feet, we measure LxWxH from the highest part to the widest part. For an example, see the diagram. 20 foot container. A 20 foot container will hold up to approximately 1,100 cubic feet. The dimensions are 19’4″L x 7’9″W x 7’10″H. Generally good for a 2-3 bedroom house. 40 foot container. 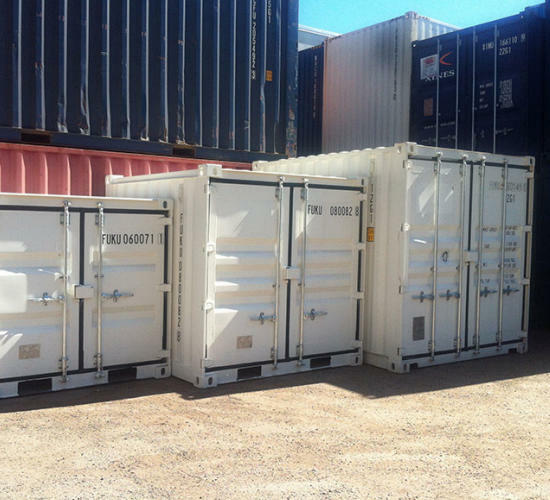 A 40 foot container will hold up to approximately 2,300 cubic feet. The dimensions are 39’6″L x 7’9″W x 7’10″H. Generally good for a 3-4 bedroom house. If you want to get a rough estimate on how many boxes you will need for your move, you can count the number of cabinets you have. Multiply the width by the length by the height of each cabinet. This will give you the cubic feet of the cabinet. This is important because boxes come in all different shapes and sizes. If you have 5 cabinets that are 3 cubic feet each, you will need roughly 5 boxes that measure 3 cubic feet each. WPR Global Shipping specializes in revocations including, but not limited to, shipping to Hawaii, moving to Hawaii, shipping from Hawaii, and moving from Hawaii.